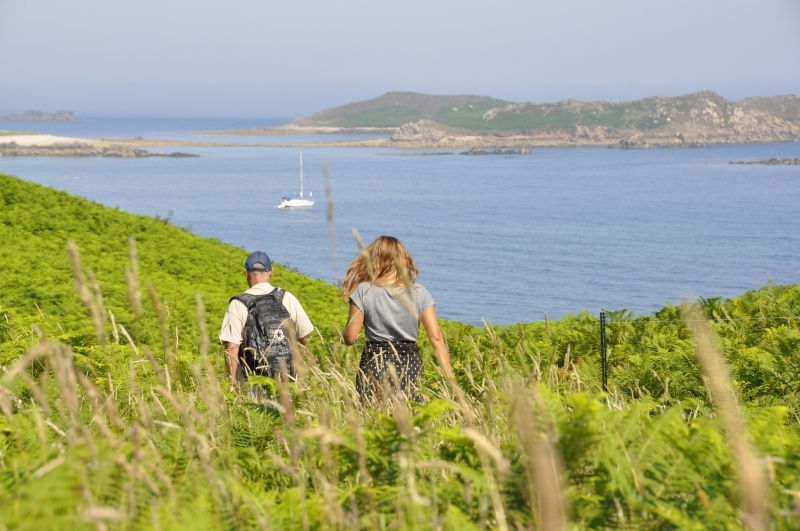 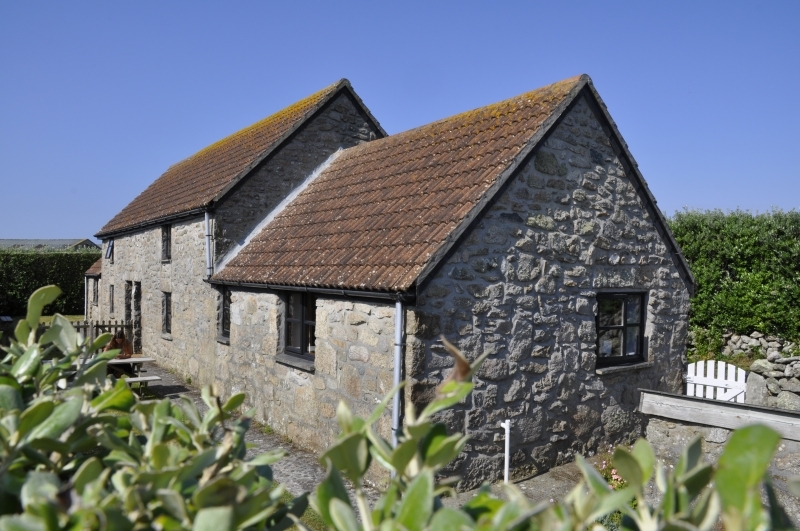 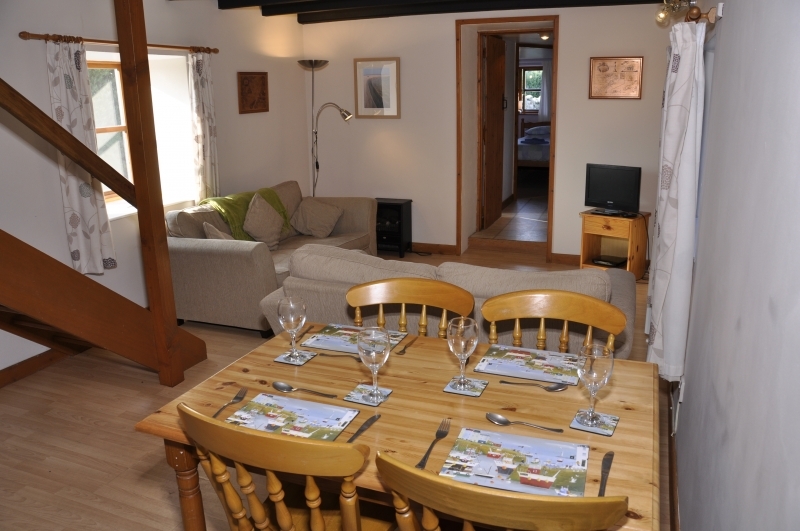 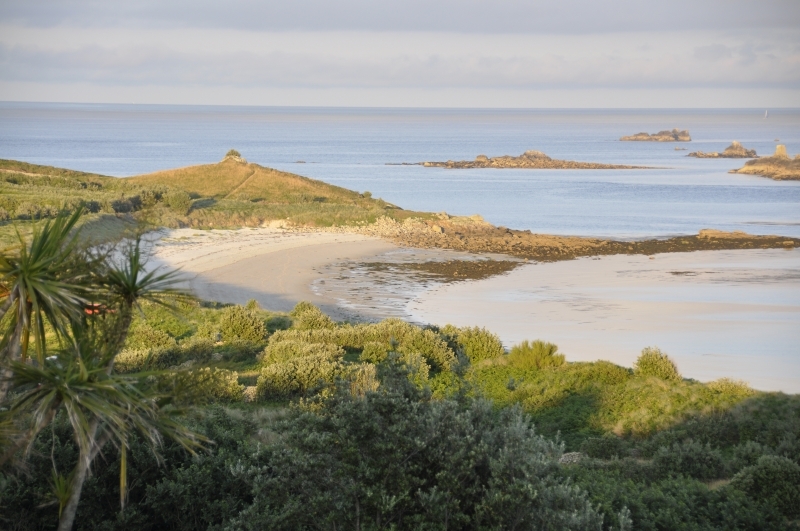 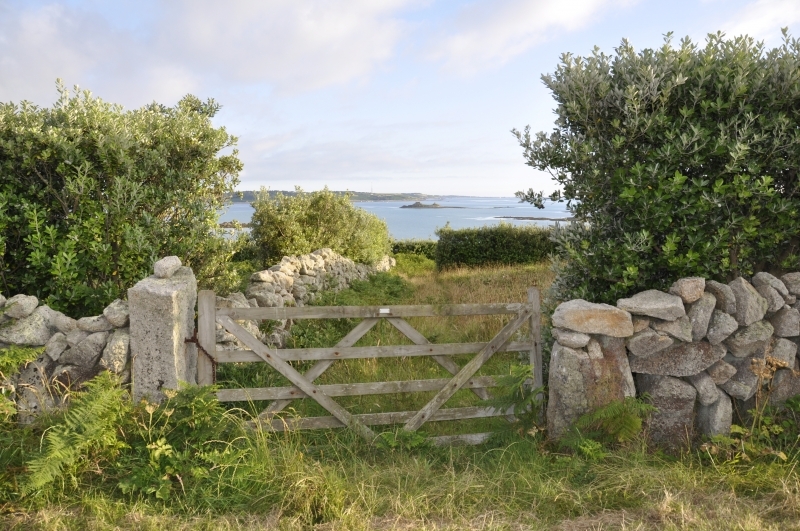 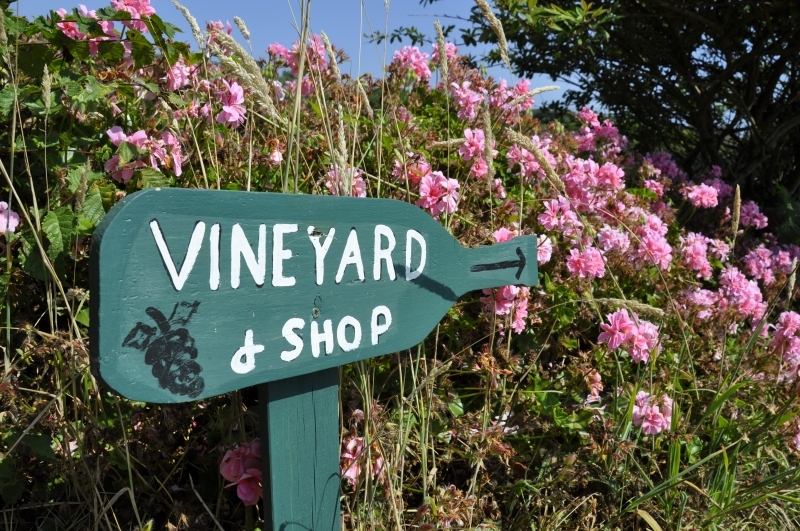 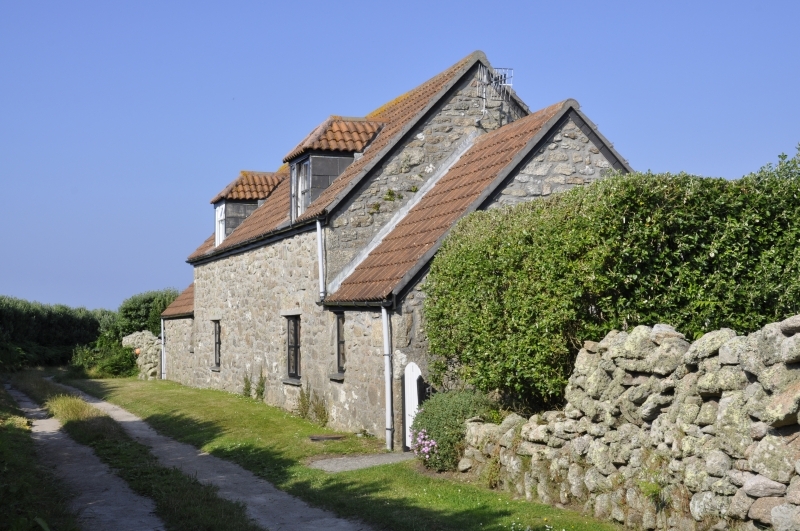 Come and stay with us en-route to your trip to the glorious Isles of Scilly, book your stay in our family owned property The Stables on the tranquil island of St Martin’s. 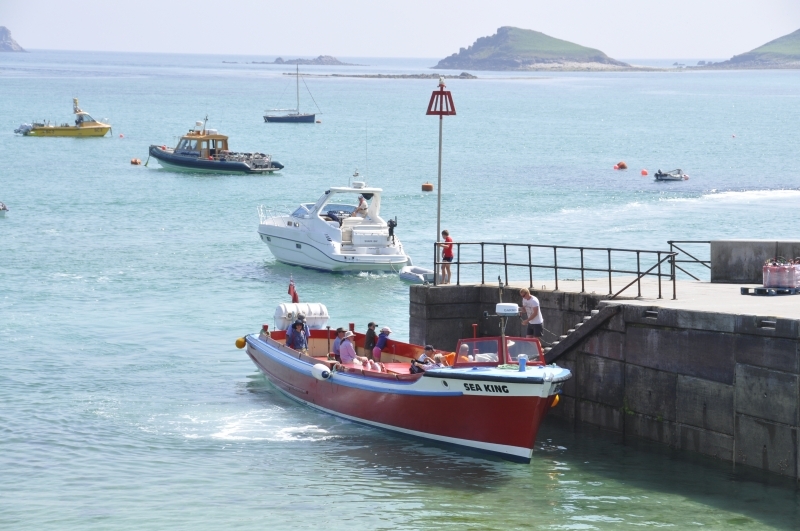 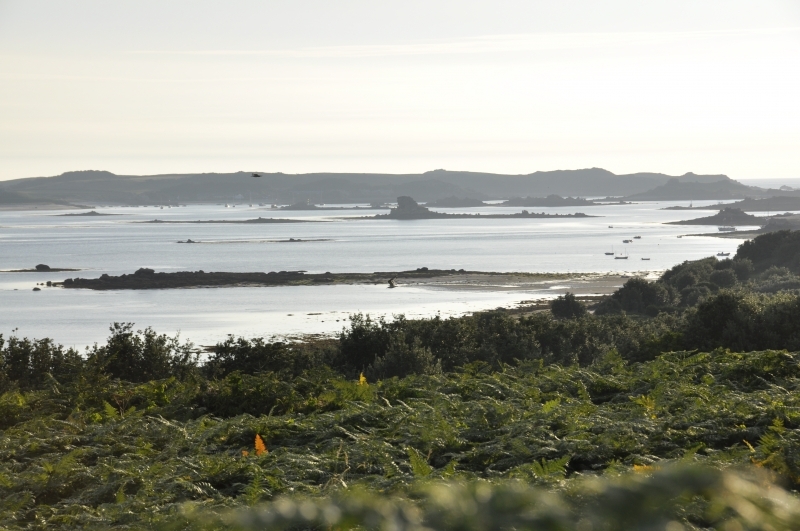 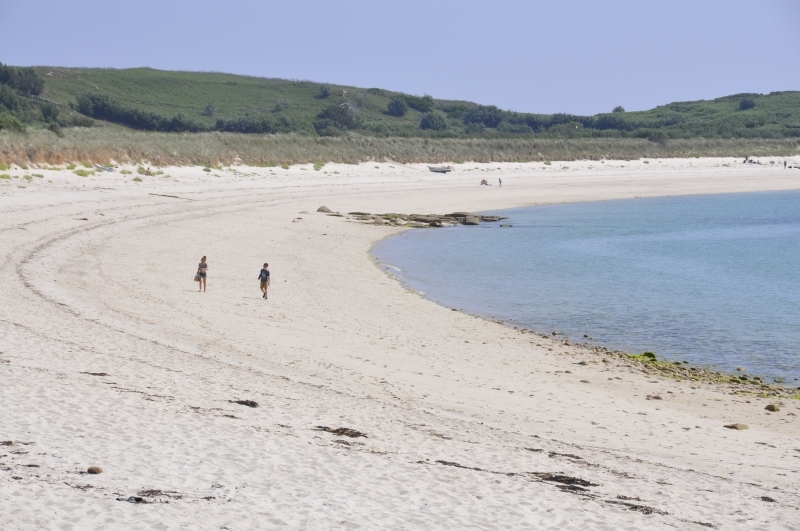 We are only 5.5 miles from Penzance Harbour where you can take the Scillonian ferry to St Mary’s and then a connecting ferry to St Martin’s. 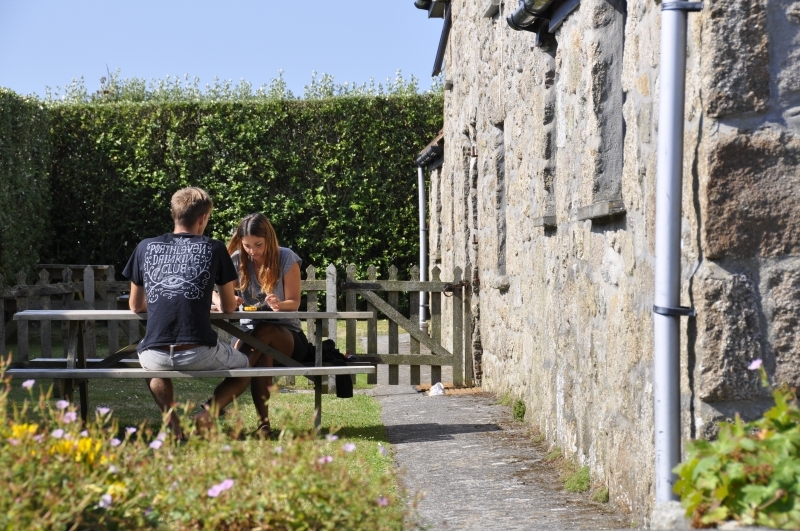 Of course you can also stay with us on the way back to reacclimatise yourself with mainland life again!